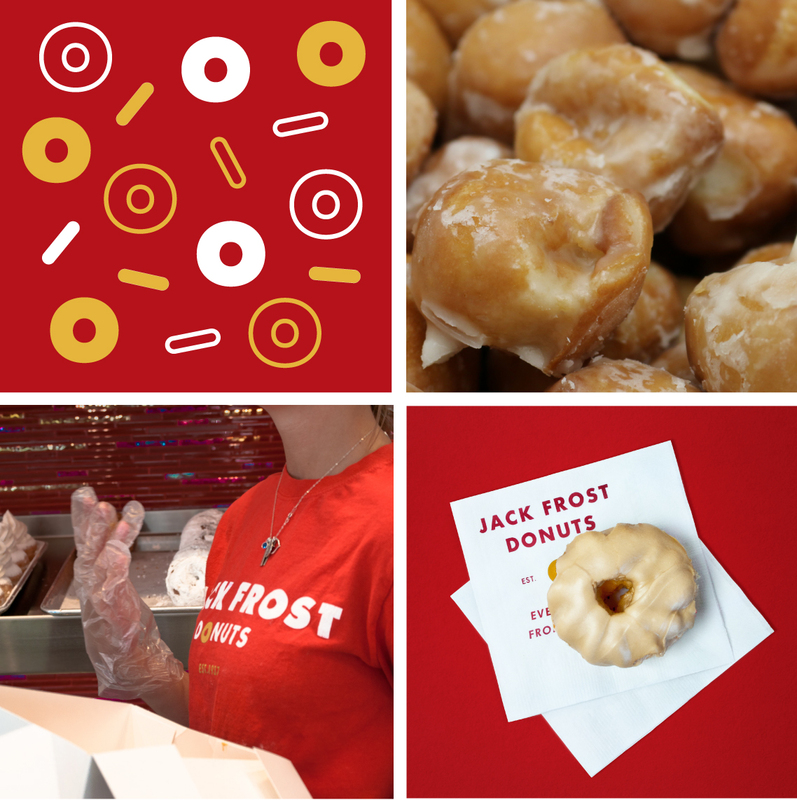 Jack Frost Donuts - Go Media™ · Creativity at work! 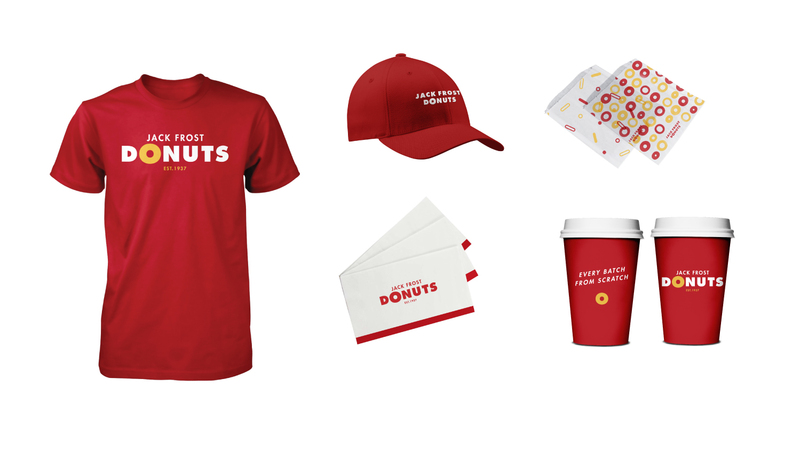 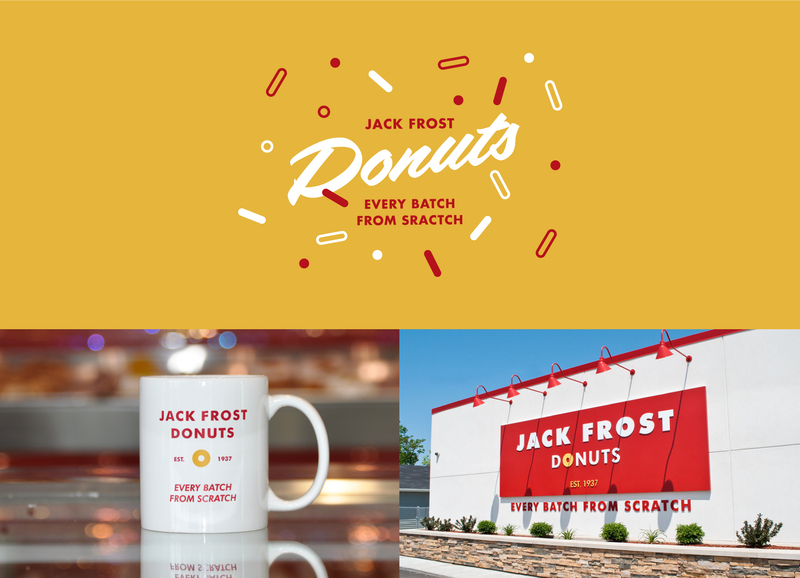 Jack Frost Donuts, a Cleveland west-side institution since 1937, came to Go Media hoping to spruce up the brand in concurrence with moving and opening their new location. 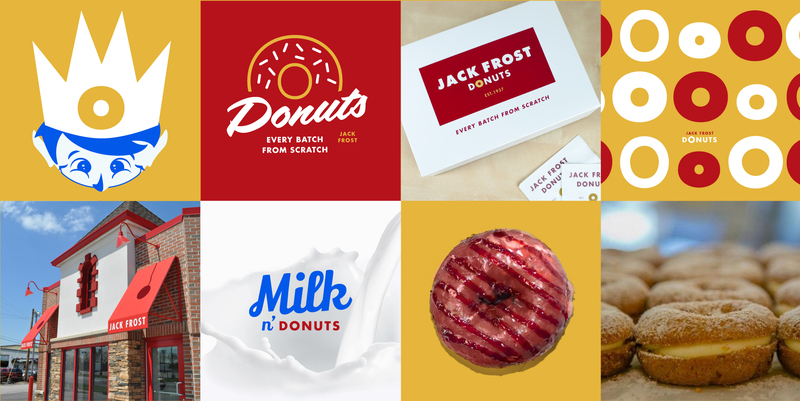 What started as a logo refresh turned into the more holistic branding process Go Media is proud to provide clients everyday.